LONDON: Pakistan bowler Mohammad Amir insists he is ‘excited’ for his return to county cricket after signing a T20 Blast deal with Essex. 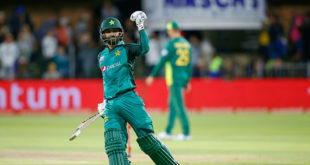 The 26-year-old will be available for eight T20 matches this summer before travelling to the Caribbean to play in a franchise tournament. 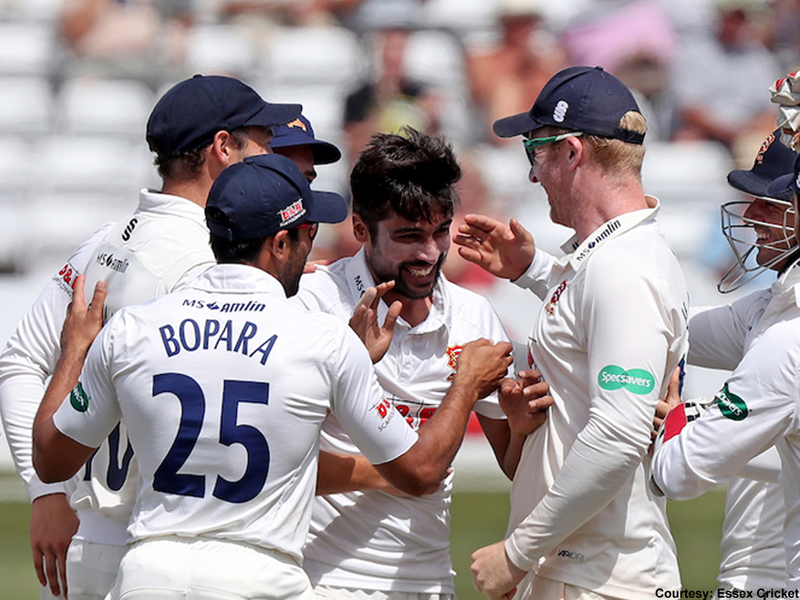 Amir took 28 wickets for Essex in 2017 and says he is looking forward to returning to Chelmsford this season. “I’m very excited to return to Chelmsford and re-join my Essex team mates,” Amir said. “I thoroughly enjoyed my time here in 2017 and I’m looking forward to playing my role in the Club’s success this season.